Jane Vogue & Steve Cypress, Steve Cypress ft. André Carswell, Faithless, Talla 2XLC, Thomas Gold ft. Bright Lights and more. This show was 22nd in the global mashup chart. 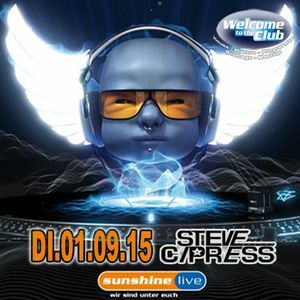 Enjoy my latest Radio Set @ Radio Sunshine Live.